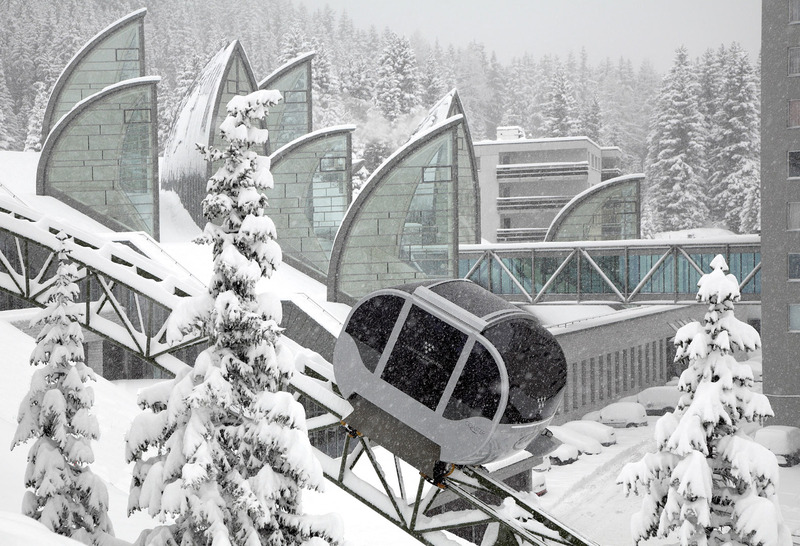 Mario Botta, the Swiss architect of international fame, made a stop this week in Lausanne to give a conference on “Architecture & Environment”. To a spellbound audience, he delivered a startling interpretation on how globalization is insulating architecture from its environment. 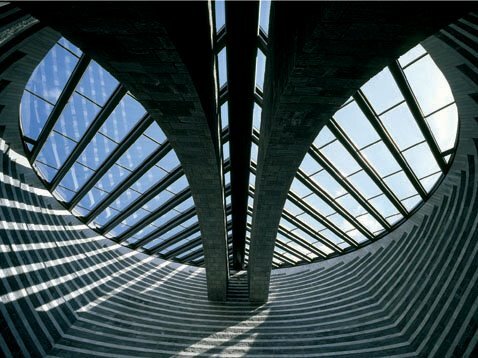 With his own designs, qualified as both earthy and spiritual, Botta goes against this trend. 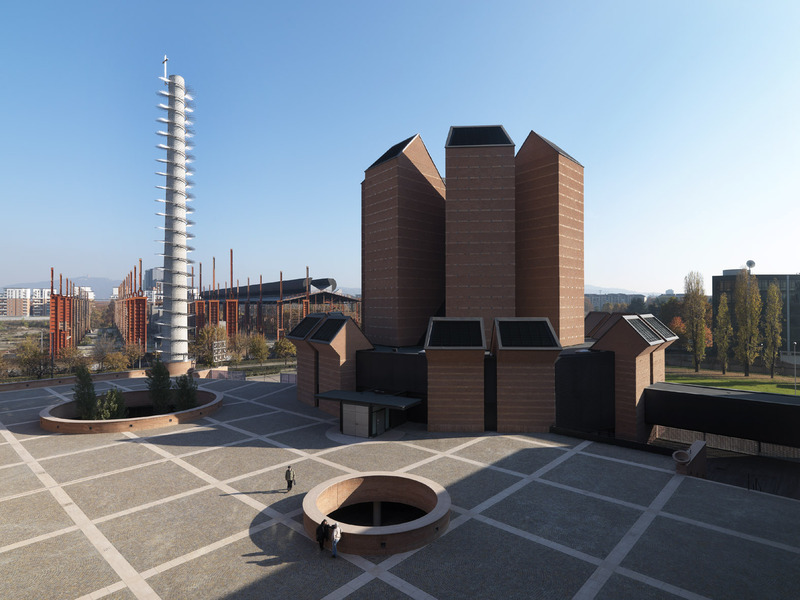 The anchored geometry of Botta’s buildings is immediately recognizable, the materials he uses are invariably the same and yet each project is profoundly singular. No building, says he, can be reproduced in a different environment without losing its meaning. Globalization, he fears, is producing buildings that are not adapted to their specific environments and even less to the demands of different climates. Our dependency on energy has become too great. Asked what he thought about sustainable development, Botta bowed his head and smiled before he answered. His own “massive” architecture, made essentially of stone that weathers well and protects from the climate, is already an answer, says he. Good architecture, he reminds us, has always been in equilibrium with nature. Not a house in the past, not even a peasant’s abode, was ever built without a patio, an entrance, a hall that acted as a filter… Now, transitional spaces have all but disappeared and walls are designed to be razor-thin. 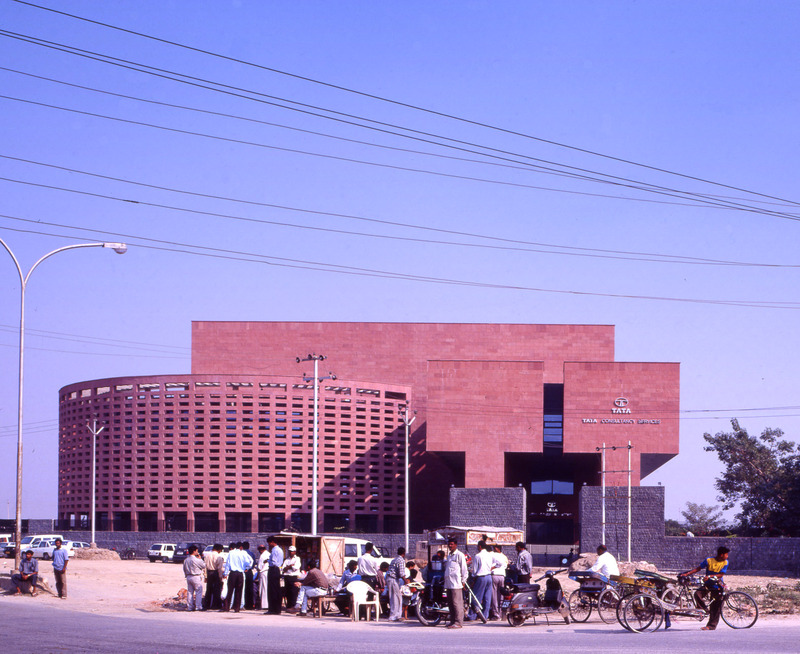 But don’t think a moment that Botta is an aging nostalgic. He comes across as a man who has found a different way of dealing with his beliefs. He also made his audience laugh. He refused to be drawn into the bitter architectural debates that take place in this part of the world as soon as there is a new project. He offered to be appointed Mayor of Lausanne instead. 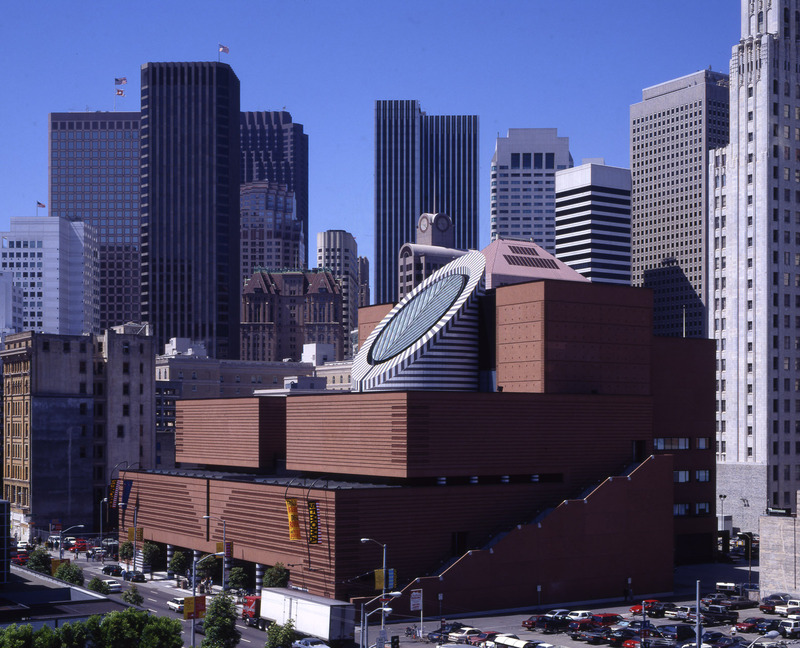 Rules, regulations and constraints in construction can actually inspire great architecture, he said. Almost to prove this point, he showed a number of examples of his hallmark, geometric shapes that give no indication from the outside that they are open to the sky. 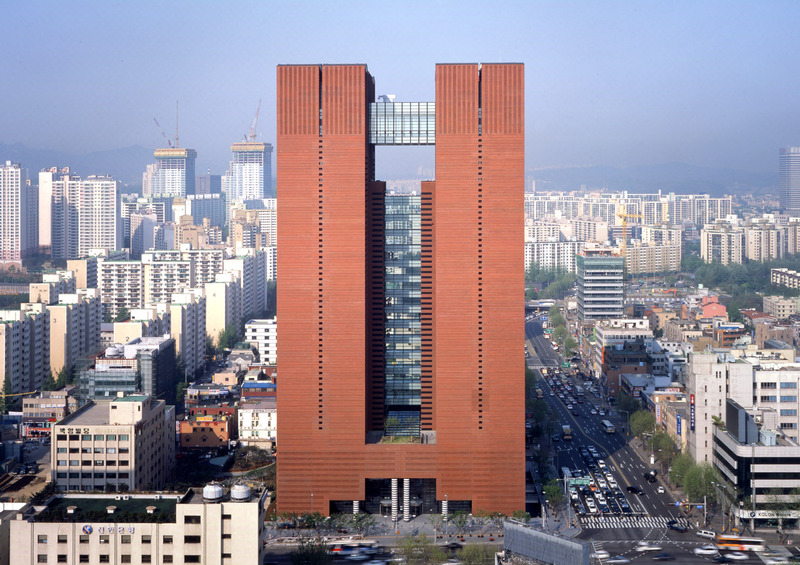 They are the sources of the carved, natural lighting that gives his buildings an internal uplift and that makes Botta a young architect at heart. See, for example, the Church of San Volto in Turin, St John the Baptist in Mogno, in the Ticino, or the Samsung Museum of Art in Seoul. 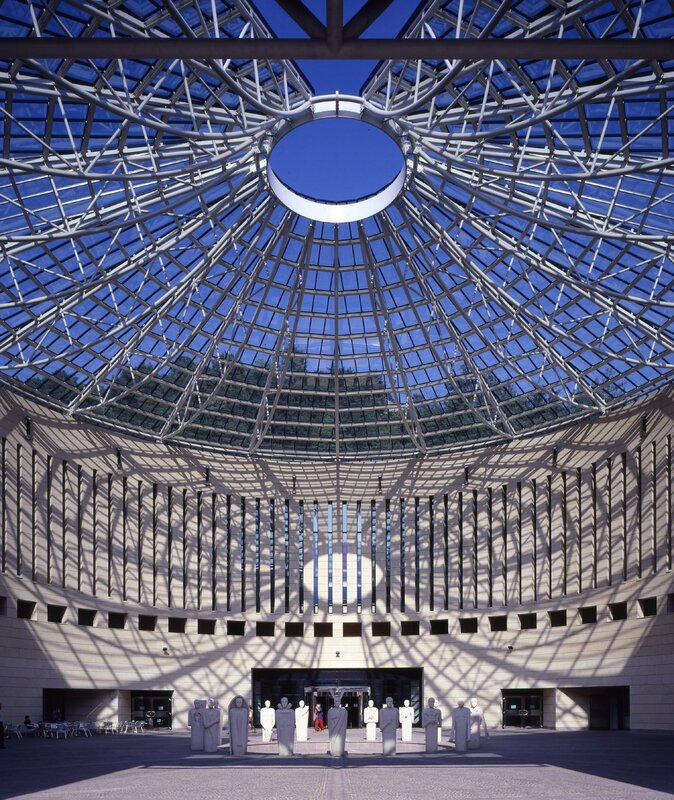 “Buildings should last” said Botta “so they can be used differently by our descendants.” By introducing notions of permanence into present-day architecture, Mario Botta’s message suddenly appears positively futuristic.